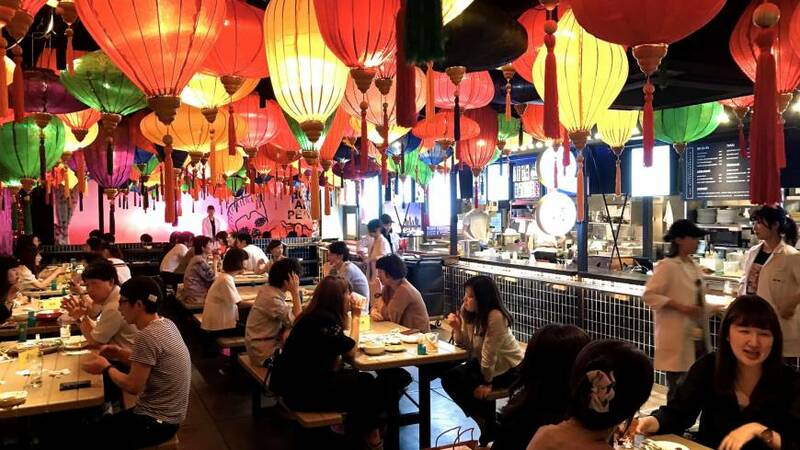 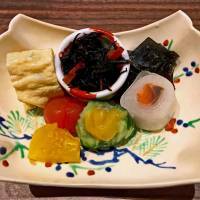 Review excerpt: Unlike other fashionable restaurants that focus on the usual Italian-inflected fare, the menu at Lakan-ka is based on light, wholesome Japanese cooking. 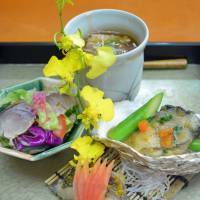 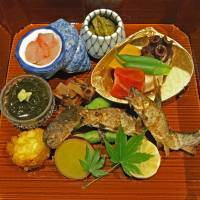 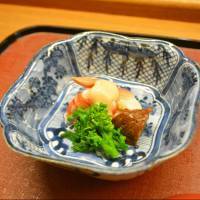 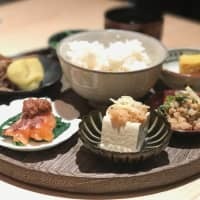 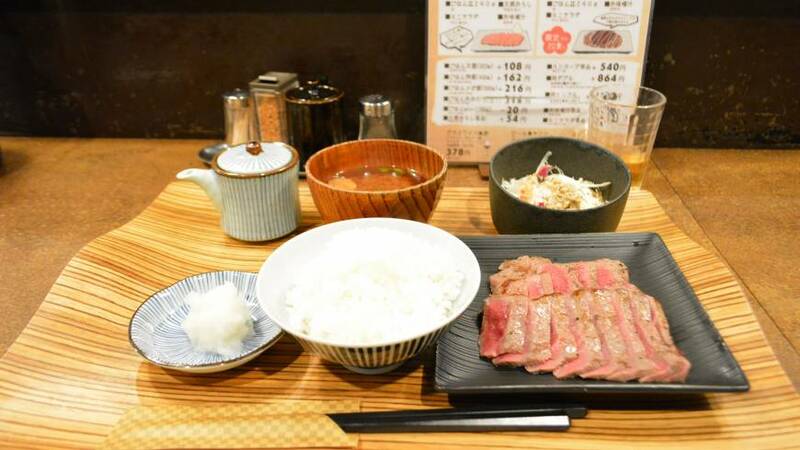 Review excerpt: Sato no Ie Hanase is a kaiseki (multicourse) restaurant in Osaka’s white-collar neighborhood of Honmachi. 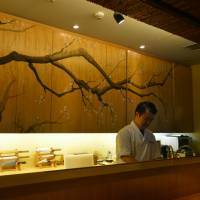 Review excerpt: RyuGin 2.0 represents a major upgrade. 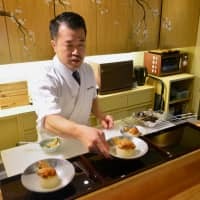 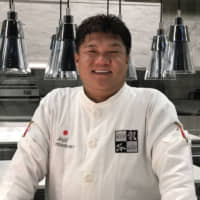 At last, chef Yamamoto has a setting worthy of his culinary status, and of the well-heeled clientele who will favor this more salubrious and central location. 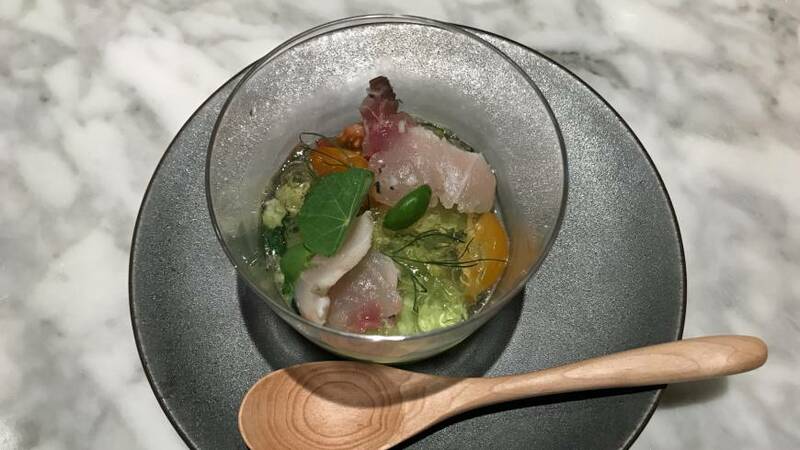 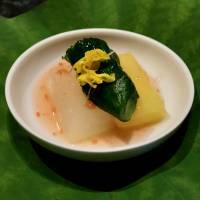 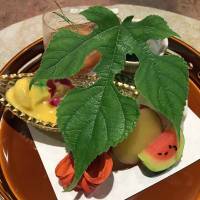 Review excerpt: The fare at Kawahara is kaiseki, the traditional multi-course meal, but it is different: For every course over this long lunch, Kawahara does something that’s either thrilling, or mad. 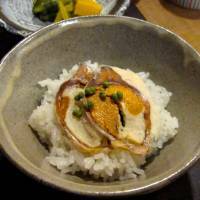 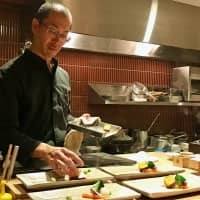 Review excerpt: The titular chef and owner of Karatsu in Kyoto has devoted his life to preparing and serving kaiseki.